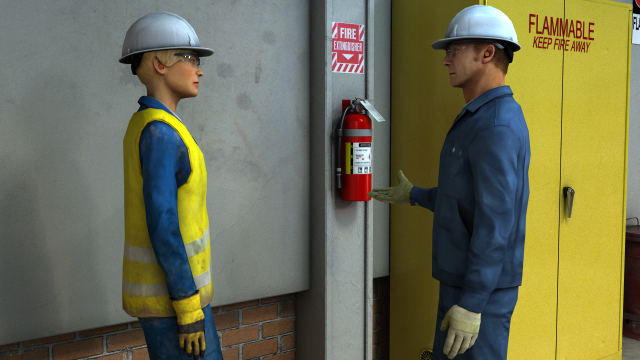 An incident occurs only when a specific combination of failures occur at the same time. Never punish someone for making a poor decision. Provide them with the resources they need to make better decisions. 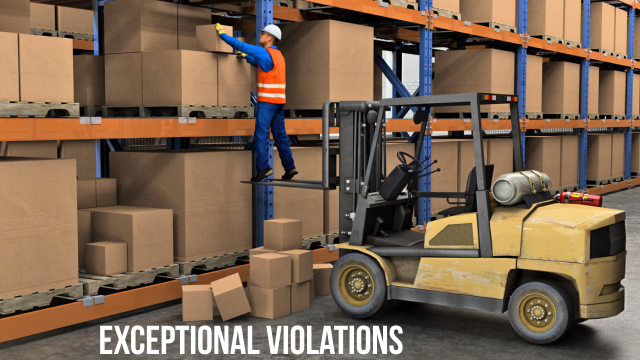 Exceptional violations are isolated incidents that are not typical behavior, so they can be difficult to predict or correct. Human errors occur quite frequently. To prevent recurrence of the same errors, careful analysis is required to identify and eliminate the root causes of those errors. 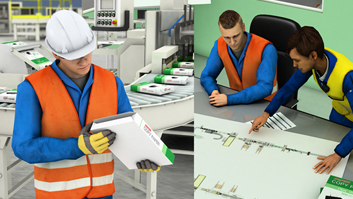 However, determining the root causes of incidents caused by worker behaviors is typically more difficult than finding the root causes of mechanical failures. 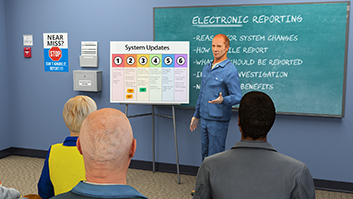 This module will describe some different models and analysis methods that can help identify root causes of human errors and behavior problems. What is the difference between focusing on process vs. the person? Focusing on the person results in blame. This is usually ineffective because blaming an individual does not improve the process and rarely prevents someone else from committing the same error. 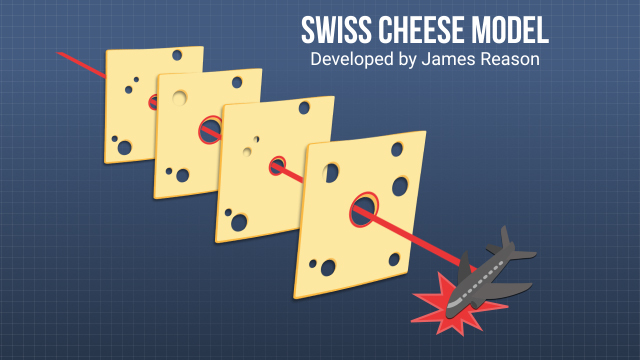 What is the Swiss Cheese Model of Human Error? The model states that every organization has a series of defenses, or barriers, to prevent human errors. 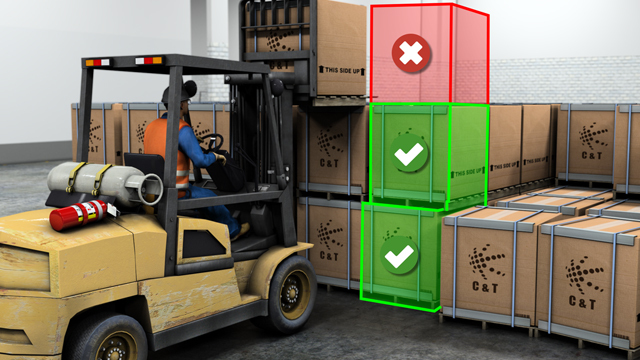 Incidents occur when a certain combination of barrier failures happen at the same time. What is the difference between active and latent failures? Active failures are the immediate result of unsafe acts committed by people. 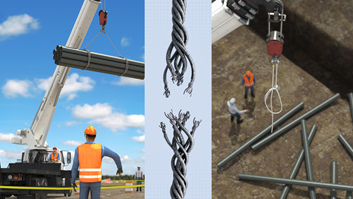 Latent failures are the factors that cause unsafe acts to result in an incident. What organizational factors influence behaviors? Organizational factors, such as worker scheduling, money allocation, organizational structure, procedures, and policies all affect human behaviors. What is the ABC model of behavior? The ABC model of behavior is a way to evaluate why people do the things they do. A is for antecedents, B is for behaviors, and C is for consequences. Antecedents like training are required when people don't know what to do, and sometimes consequences are needed to incentivize workers to perform the desired behaviors. Understanding human behaviors is important when trying to determine why an error was made. 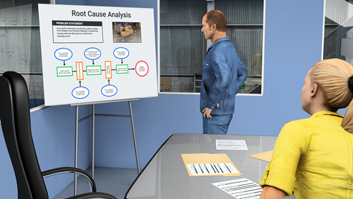 There are many different ways to find root cause, but the models discussed in this module can help guide an investigation to look for all possible causes. Make sure that any determinations of root cause are based on evidence. Expecting flawless performance from people, especially when they work in complex, stressful environments, is unrealistic. 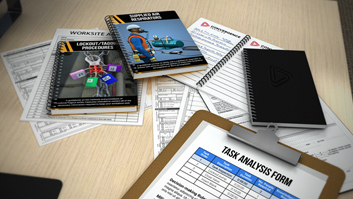 The objective of incident investigations needs to be on fixing organizational problems and improving safety or performance. When people get blamed, the real causes are not eliminated, and blaming people will result in defensive employees that resent management. Communication and performance will suffer. Focus on improving the organization and its processes.